Larry Grogan, who does the Funky16Corners podcast (and blog), also does other blogs: Paperback rider and Iron Leg. If you would download all the episodes of the “Iron Leg Digital Trip podcast”:, you can burn them on one CD. That is the reason why I made a CD-cover. The hard disc of my computer is full, so I have to burn CD’s of podcasts every now and then in order to be able to download new podcasts. 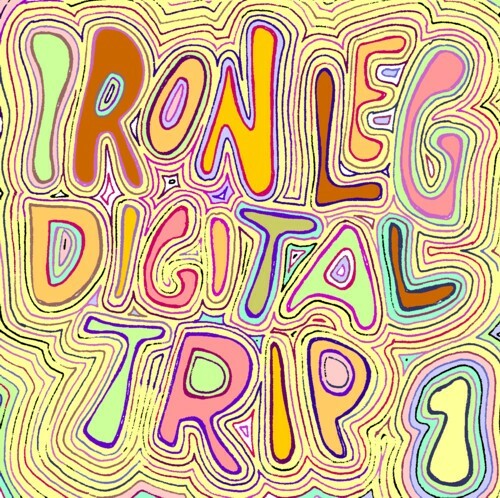 If you are into 60’s music and want to enjoy the choice of a man with taste, check out Iron Leg !